Objectives: To prepare for the examination, the candidate is expected to be able to recall terms; give examples; chose the best statement that applies; identify the results of a scenario; distinguish between possibilities; solve problems from vignettes; find errors in a scenario; and design and formulate a solution to a radically new problem integrating knowledge from several areas and supporting the solution. Instruction: The proficiency examination is administered under secure and proctored conditions. 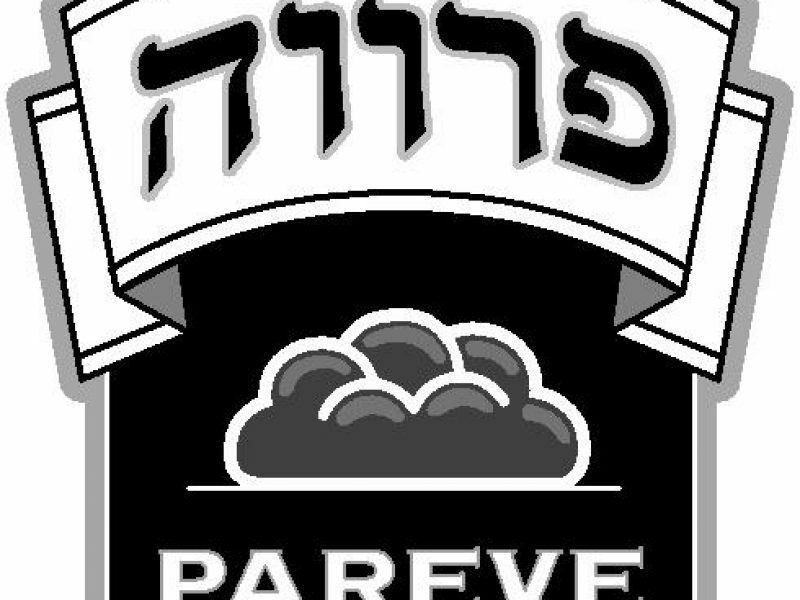 Content covered includes: Underlying concepts and principles of the laws of Kosher food as found in the Code of Jewish Law: Yoreh Deah: Chozer v’ne’or, noten taam lif’gam, taam k’ikkar, kavush ki’mevushal, maliach k’roteach, reicha milta, zei’a, nat bar nat, efshar le’sochto, chatichah naa’seyt nevela, heteira bal’ah, davar charif, birya, davar she’yesh lo matirin, tataei gavar.